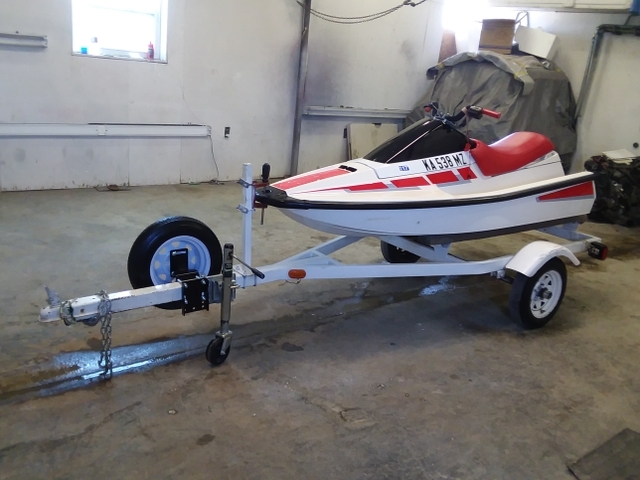 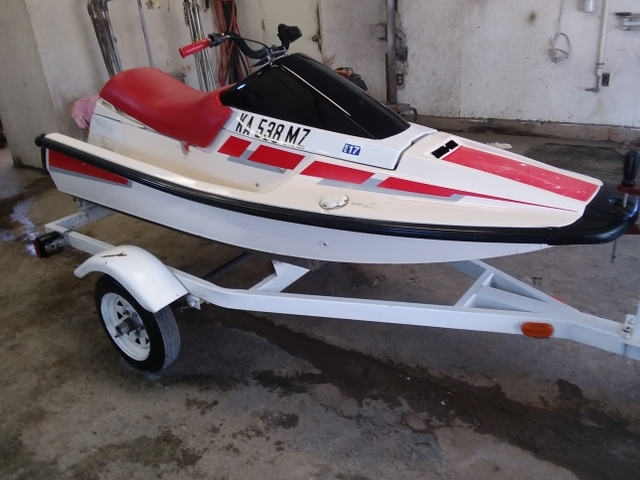 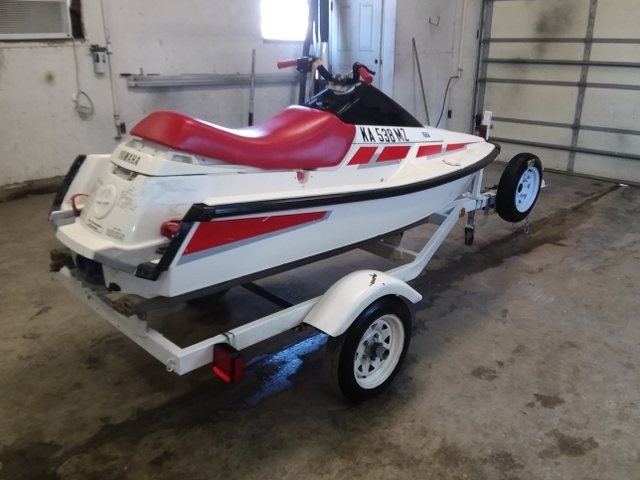 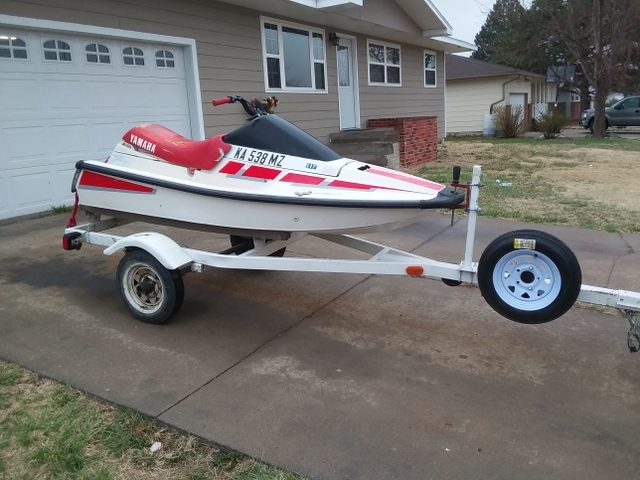 YAMAHA 500 WAVERUNNER JET SKI WITH TRAILER. 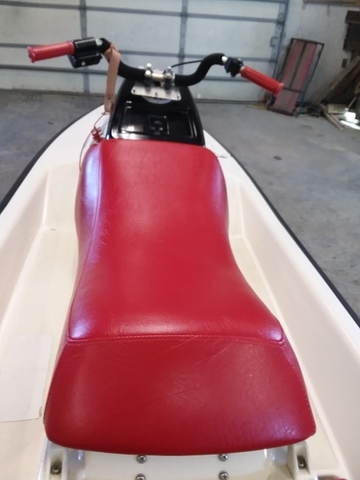 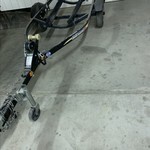 NEW SEAT, RUNS GREAT, TRAILER IN NICE CONDITION. 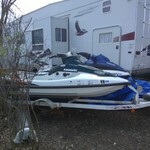 CALL 785-639-1122 IN HAYS. 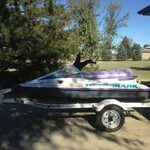 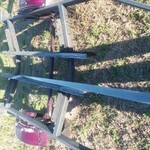 $1100.00 OBO!